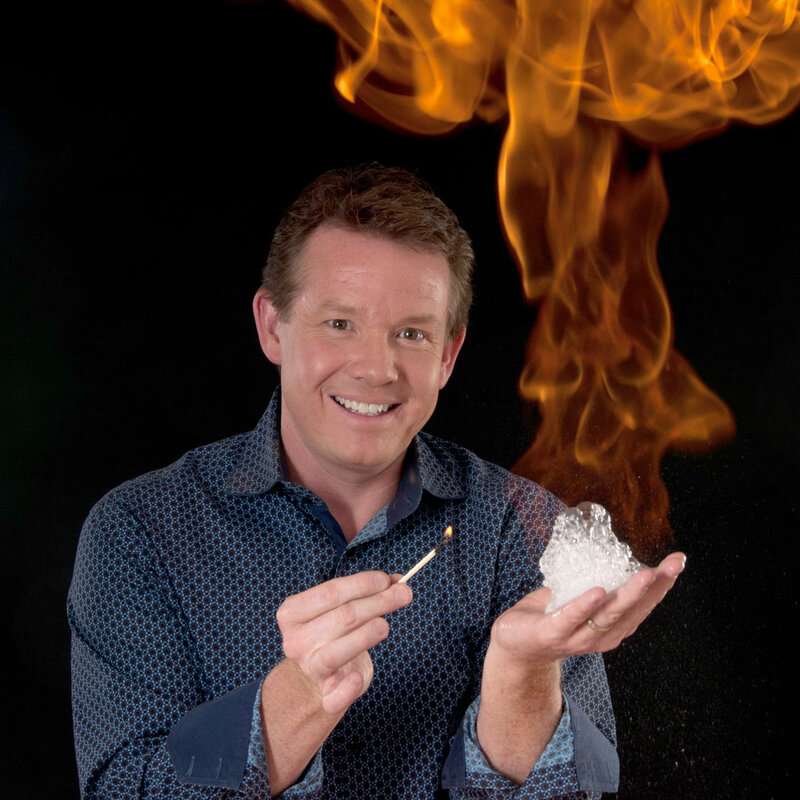 Steve Spangler’s keynotes entertain, educate and fascinate audiences with an interactive style of learning that creates an atmosphere of fun and creativity. From the moment Steve steps on the stage, you know that this is not going to be your ordinary five points and a poem presentation. The energy is high, the visuals are wildly fun and the stories are filled with laughter that punctuates the deeper lessons of professional development and personal growth. 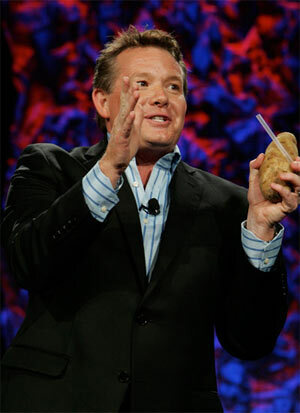 Steve not only teaches the secrets of high-level engagement, he turns the audience into a giant example of what’s possible when the learning environment is positive and fun. 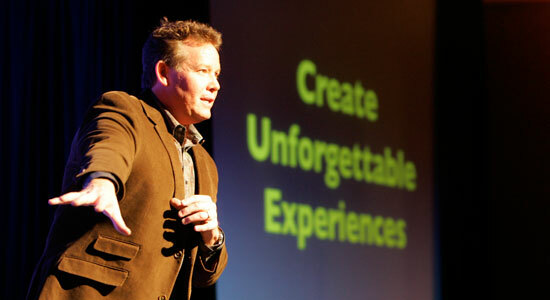 As a Hall of Fame speaker, Steve will inspire and motivate your audience to create their own unforgettable experiences. 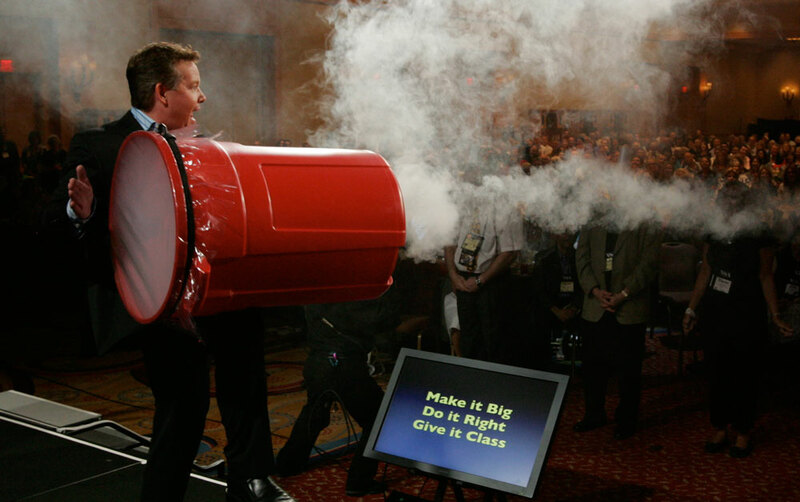 Whether you’re inspiring your leaders, motivating employees or sparking creativity, Steve believes the name of the game is engagement… and it’s the skill that will set you part from everyone else. 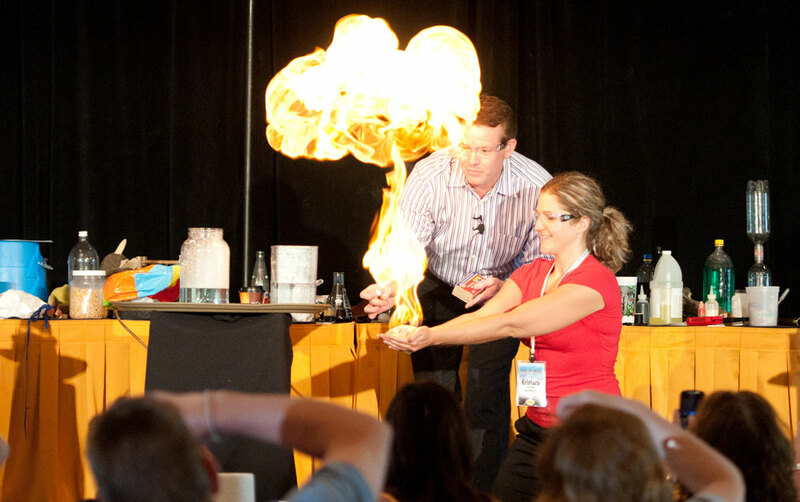 How do you turn ordinary moments into unforgettable learning experiences? You must first understand the differences in teaching styles. Combining his experience as a science teacher and award-winning toy designer, Steve helps teachers discover how to create educational experiences that make learning fun… and spread like a virus! If it Gets to the Dinner Table, You Win! Imagine engaging your students on such a level that they go home each day, bursting with wonder and exploration, excited to tell their family over dinner all about what they learned. 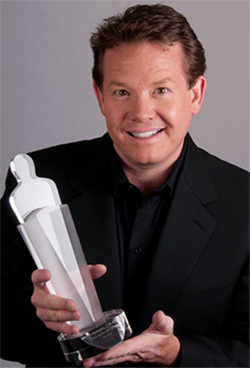 Drawing from his experience as a science teacher and Emmy award-winning television personality, Steve helps educators engage their students using creative methods. How to be an Amazing Teacher! It’s not great worksheets, colored overhead transparencies or interactive flip charts that make an amazing teacher—it’s the person. Truly amazing teachers have the ability to inspire students to achieve greatness by creating unforgettable learning experiences. 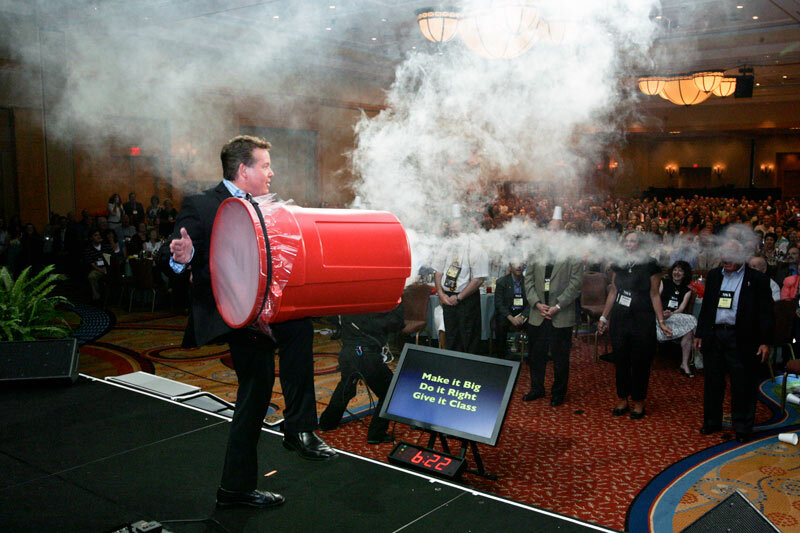 Steve’s high-energy keynote will help you discover the five secrets to becoming an amazing teacher! Steve is no stranger to creating experiences that spread like a virus. He credits much of his creativity to spending time with his students while exploring in the classroom. 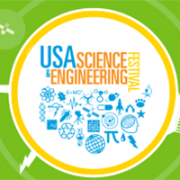 What started out as a clever chemistry experiment using a roll of Mentos and a bottle of Diet Coke to create a soda geyser quickly turned into an Internet sensation that inspired a new generation of backyard scientists… or maybe just millions of sticky people. When Spangler told the producers at the Ellen DeGeneres Show that he needed a cement truck, a swimming pool and 2,500 boxes of cornstarch for an upcoming appearance, he created one of the television show’s most memorable stunts. When you’re teaching students, the name of the game is engagement… and it’s the skill that will set you apart from everyone else! 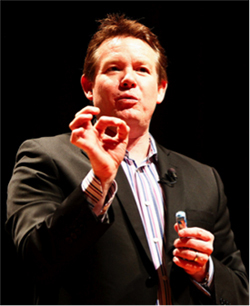 Steve Spangler is a best-selling author, educator and entrepreneur whose unique business strategies and attention-getting creations have been featured in the Wall Street Journal, WIRED, Inc. Magazine and TIME Magazine where readers voted Steve Spangler #18 in the Top 100 Most Influential People of the Year. 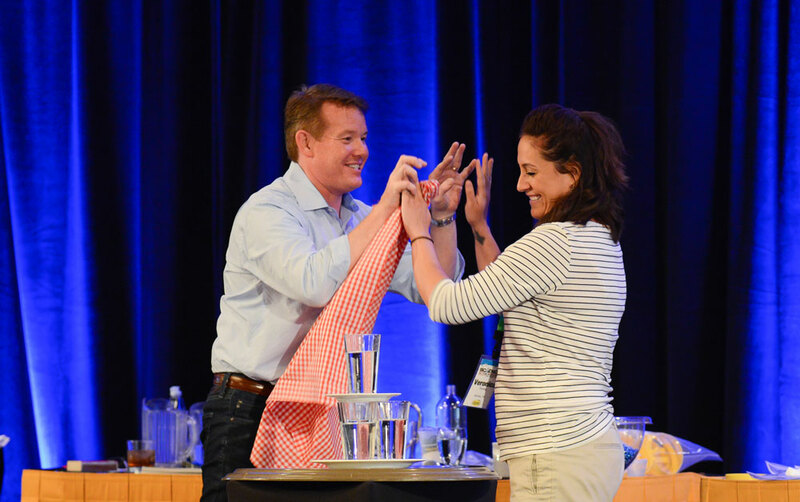 From the moment Steve Spangler steps onto the stage, you know that this presentation is going to be different. 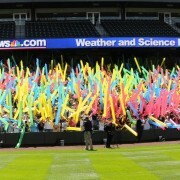 The energy is high, the content is strong and the audience-focused interaction is hands-on, engaging and extremely fun. 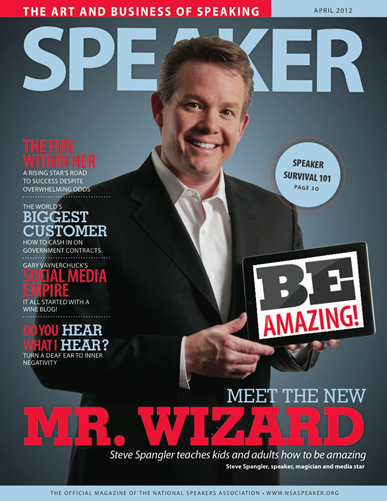 This Speaker Hall of Fame inductee will inspire and motivate you to think differently as you learn how to create your own unforgettable experiences.